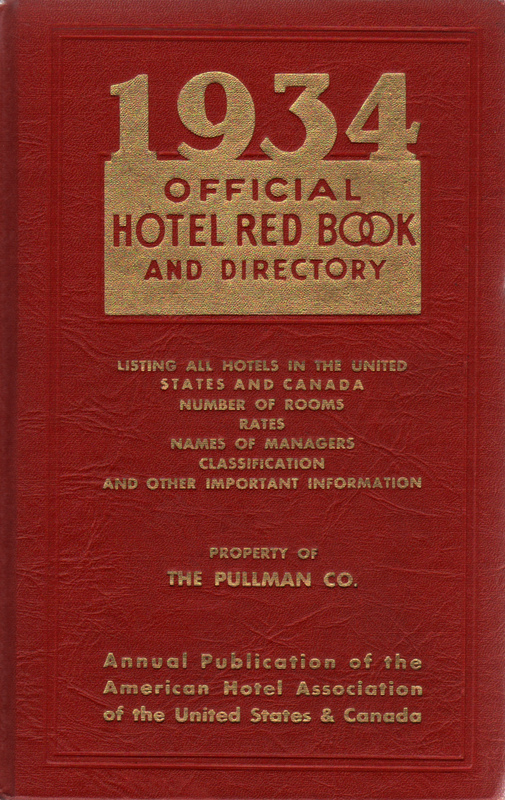 Size 6" x 9.25" x 1.75"
Description 1934 Official Hotel Red Book and Directory Listing all hotels in the United States and Canada, Number of rooms, rates, names of managers, classification and other important information. Property of the Pullman Company. Annual Publication of the American Hotel Association of the United States & Canada. 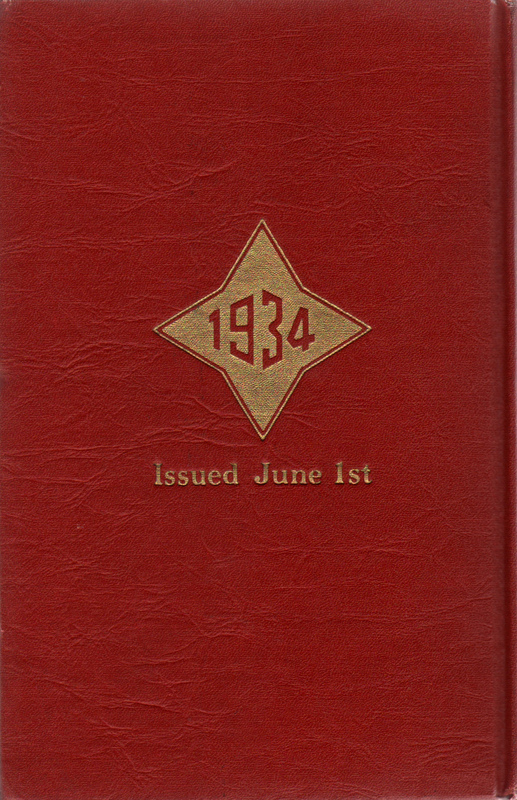 Issued June 1, 1934. 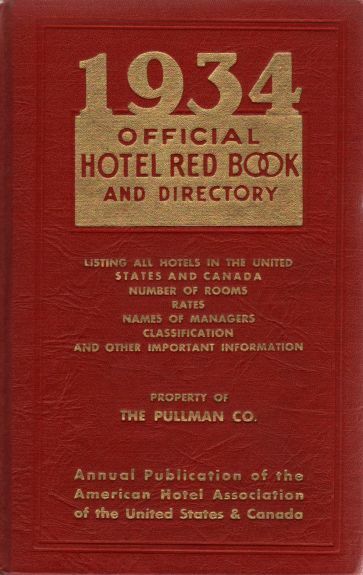 A great publication found on all Pullman cars to help passengers make hotel reservation via telegram. Very good condition with one slight tear on binding.